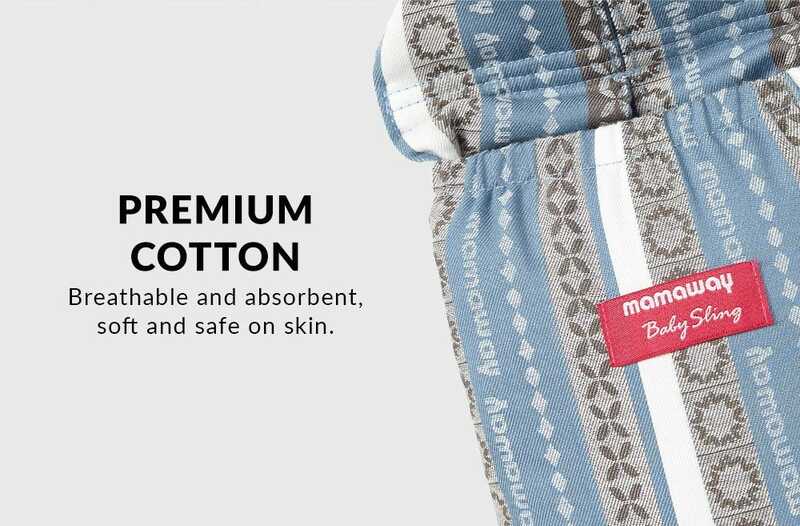 Suitable from newborn to toddler, this baby carrier offers comfort and safety. 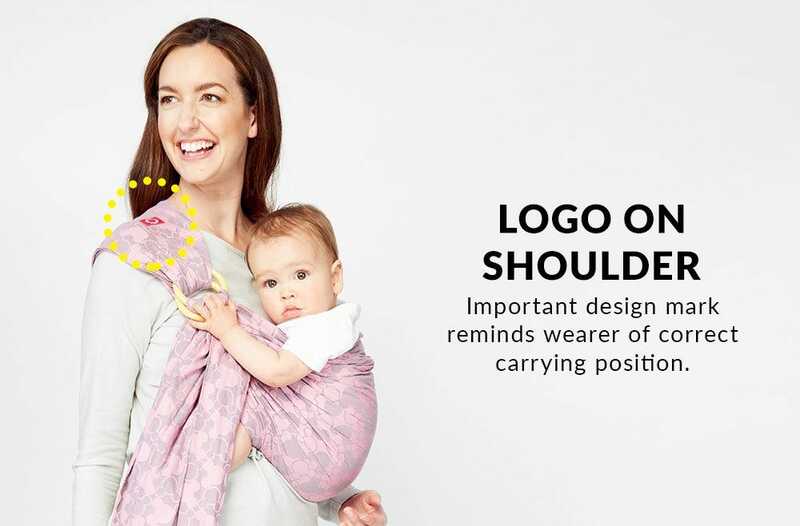 This perfect hands-free sling enables you to snuggle, settle and breastfeed the baby with ease. 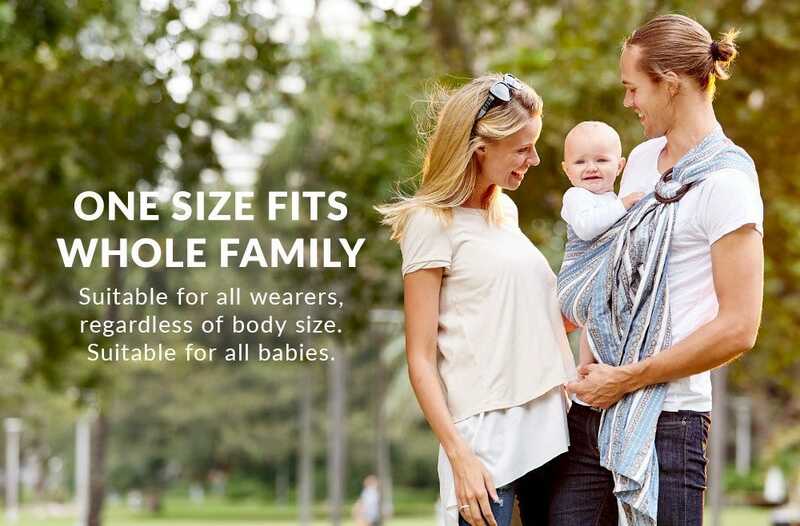 - One size fits all and fully and easily adjustable.  - Easy on your back: Baby's weight is evenly distributed along your back and shoulders to comfortably carry your baby or toddler. 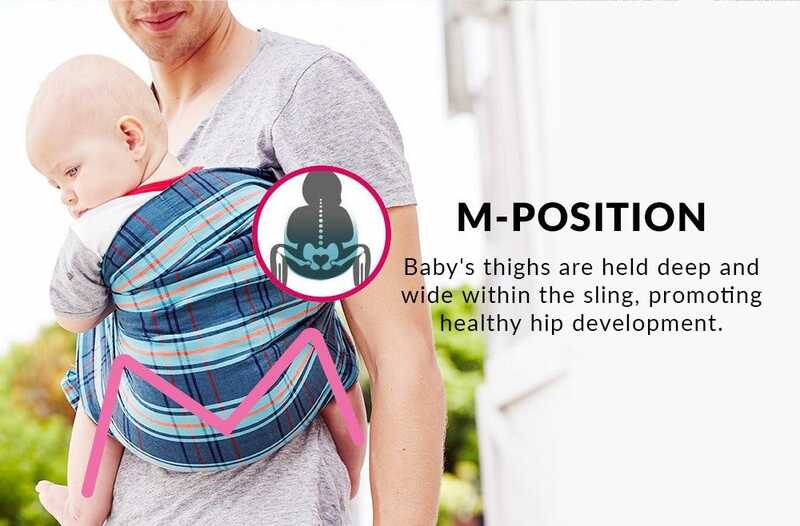 - Ergonomic sling pouch: Supports baby's hips and thighs, forming a healthy "M" shape for healthy hip development. 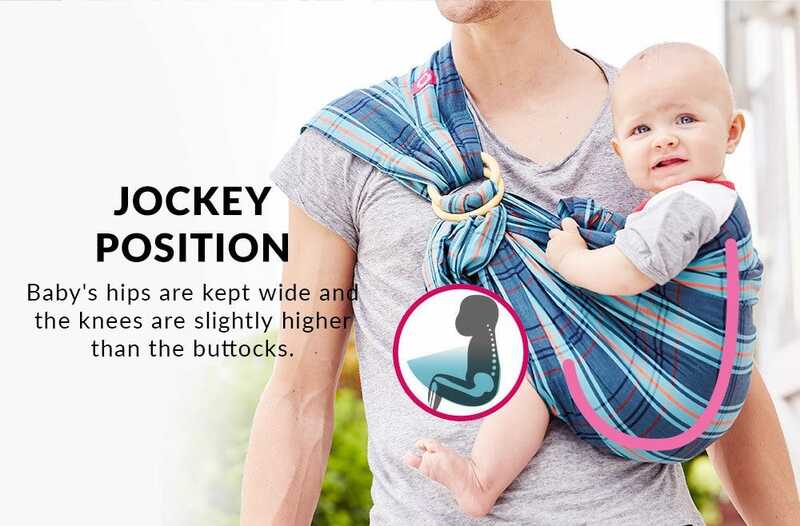 - Newborn carry position: Snug like the womb, this sling can help settle your baby. - 100% safe: Weight tested to hold 50kg without damage to the fabric or the rings. 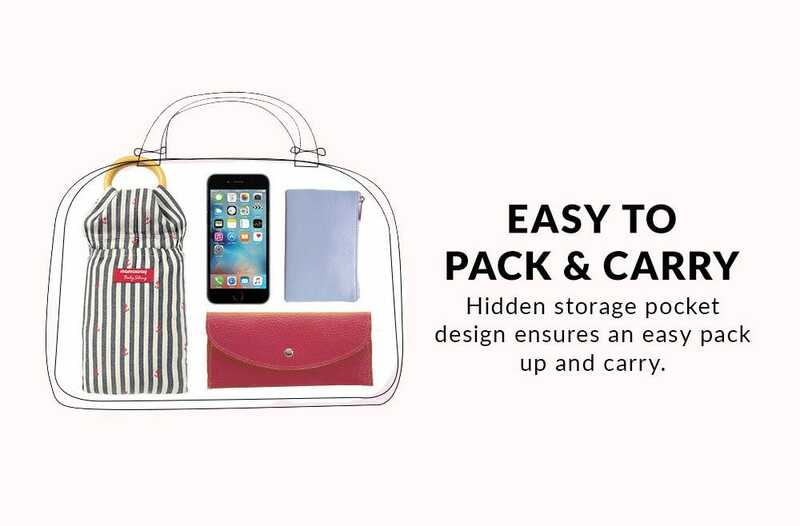 - Patented pocket design - enabling easy transportation. 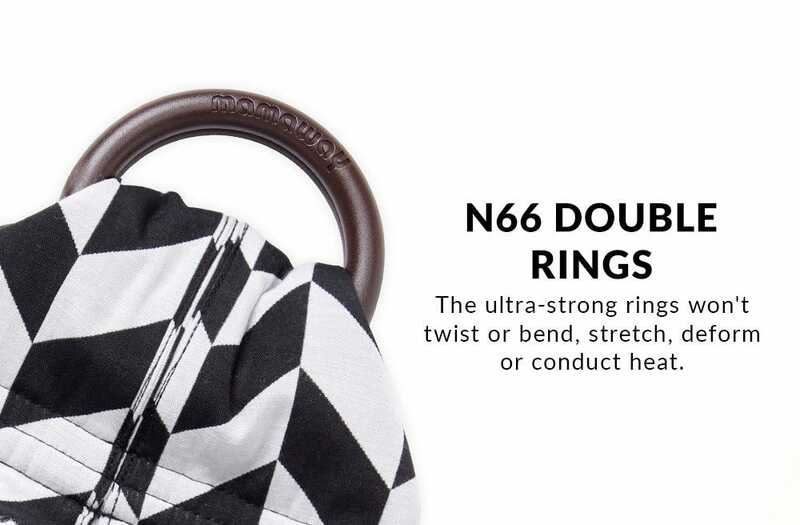 Ring: Nylon 6.6 lightweight, incredible tensile strength, durability, and resistance to damage. Care Instruction: cold wash in a laundry bag. Hang to dry in a cool place away from direct sunlight.